NUMTECH member of the LEXIS consortium on "meteorology" and "climate" topics. 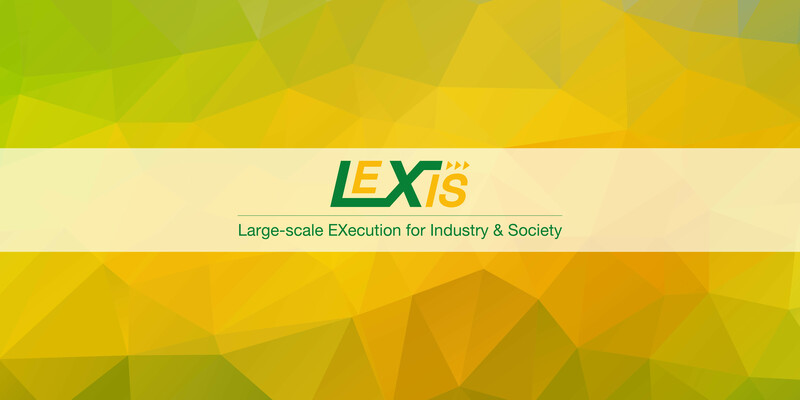 The kick-off meeting of the European project LEXIS (Large-scale EXecution for Industry & Society) was in January. This three-year project is funded by the research and innovation programme of the European Union, Horizon 2020, and brings together about fifteen companies, research bodies and universities. Its purpose is to create and advanced HPC infrastructure, geographically distributed on several bodies in Europe, and exploiting big data analytics in different cases of application. NUMTECH participates in use cases related to meteorology and climate. Its mission will be to test and assess the contribution of the data produced by LEXIS within the framework of specific applications in the field of air quality near industrial areas, at the scale of a city or even in the field of agriculture.